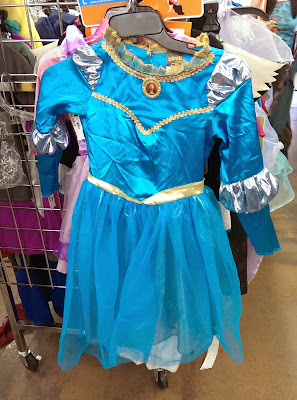 Do you have a costume in mind but don't have the money to buy a fancy pre-made costume? 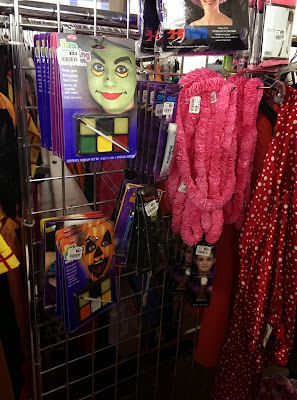 What about those unique one-of-a-kind costumes that you create in your head but need to make it from scratch? I have the solution for you. 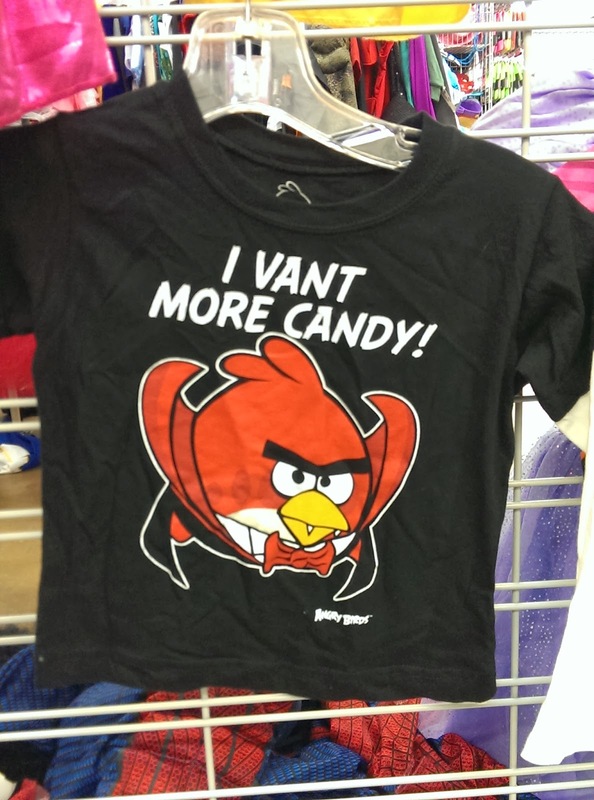 You can make a costume CHEAP and make it YOU. Go to your local Goodwill to find everything that you want very inexpensive! Remember, Goodwill doesn't only carry used items. 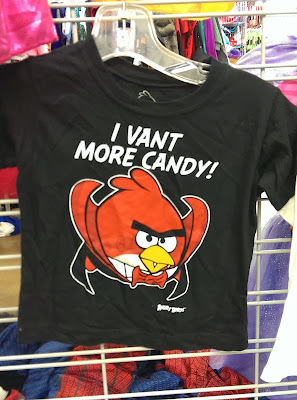 I know the thought of wearing clothes that someone else has wore before can creep people out. I personally do not buy used under garments or shoes... ewww! 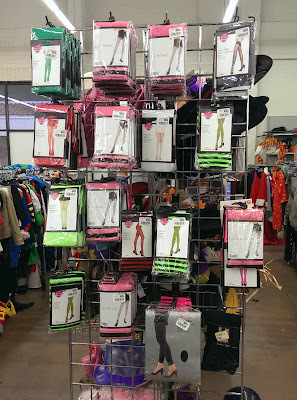 Goodwill carries many discounted clothes that still have the tags! Clothes that were purchased from large companies at slashed prices to raise money to help the community "Find The Good". 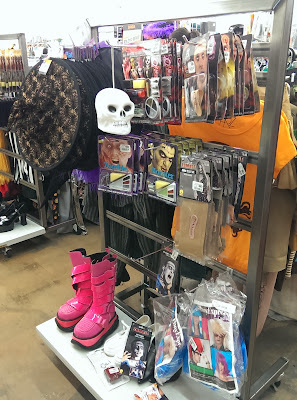 Goodwill for the Halloween season carries products that you won't see year round. 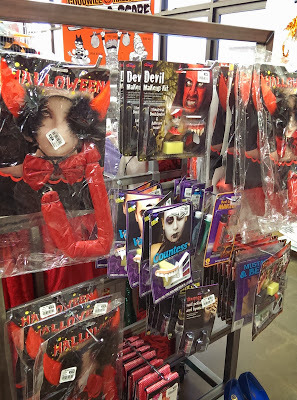 Do you need makeup for your costume? Got it. 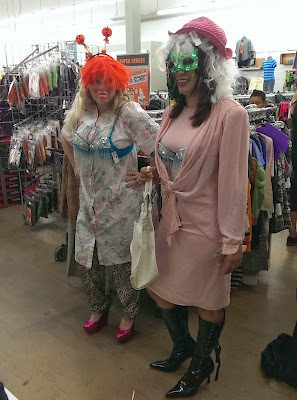 Feather boas, hats, adult footed pj's? Yup got those too. 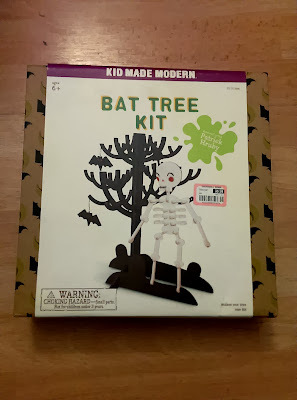 Halloween decorations are a must in our house and there were no shortage at the OC Goodwill in Tustin. 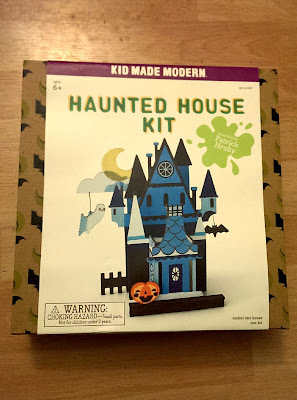 I even found great crafts for my children for a couple dollars that made a wooden haunted house and bat tree! 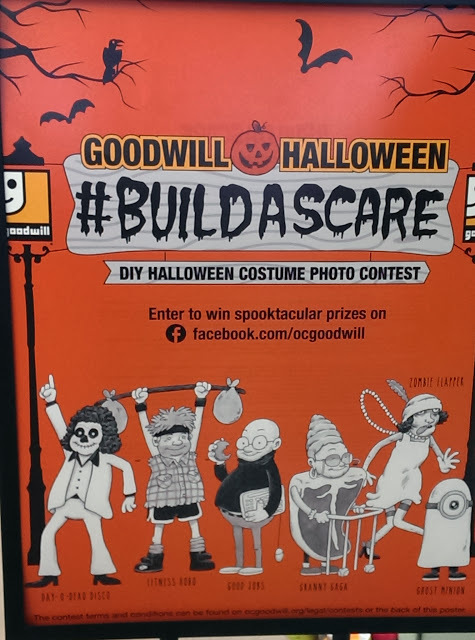 Whatever you plan on this year, be sure to take a picture of your home-made creative masterpieces and send them to the OC Goodwill on Facebook to win great prizes. 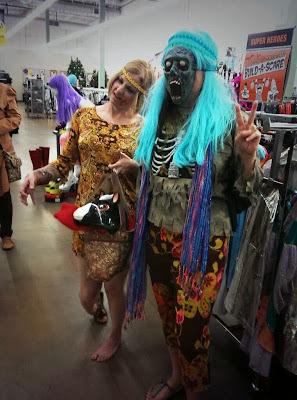 I was invited to a OC Goodwill "Build a Scare" party at the Tustin Goodwill to try our own hand at building our own masterpieces. The results were mixed but we had so much fun and won our own great prizes! 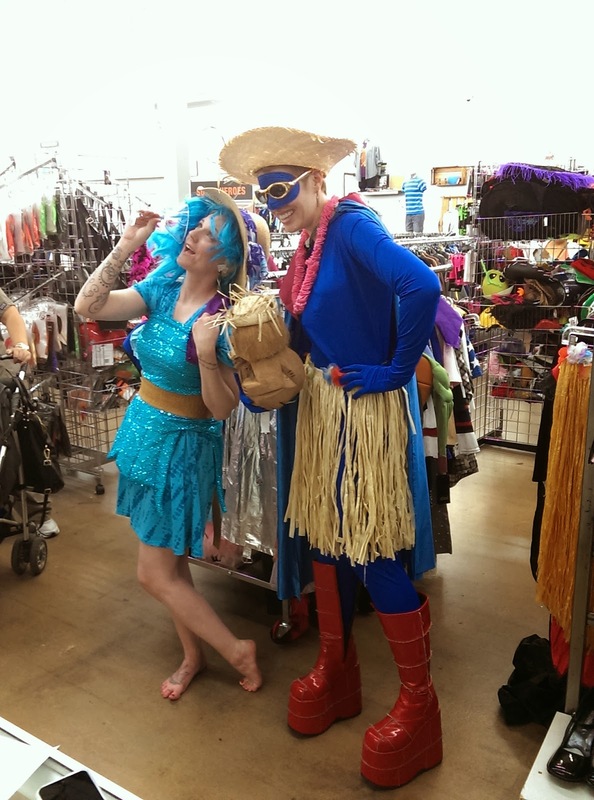 "Day of the Disco Dead" "Super Heroes On Vacation"
In case you were wondering... I was the one wearing the 5 inch fluorescent heels! We had so much fun with the categories were given! We were given about 15 minutes to search the Goodwill store to find the best costumes and compete for gift-cards! My team, won more than half the prizes! I would do this again in a heartbeat! Find your own creations at the Goodwill and be sure to upload your pics to win prizes at https://facebook.com/ocgoodwill. DISCLAIMER: I am a OC Goodwill Advocate. 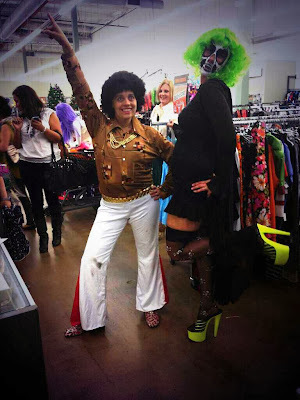 I let my readers know about all going-ons for the OC Goodwill. All thoughts and ideas are my own. Do not use any pictures without permission. What a fun event! Thanks for sharing!